SmartHomes 4 U, where we outsmart the “guy” trying to get into your home or business by offering the latest technical innovations! 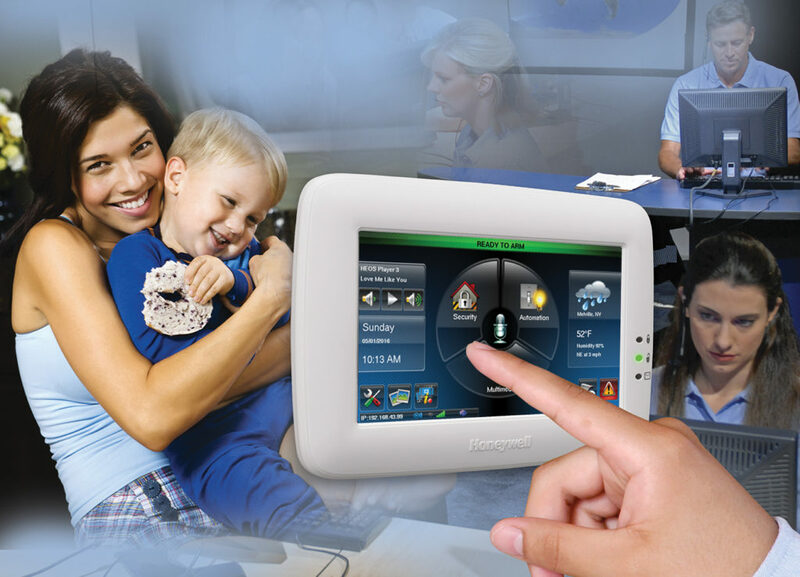 Our security solutions are implemented with the most reliable equipment available such as Honeywell. Our equipment complies with all ISO-9001 protocols – an internationally recognized standard that defines a quality assurance system. 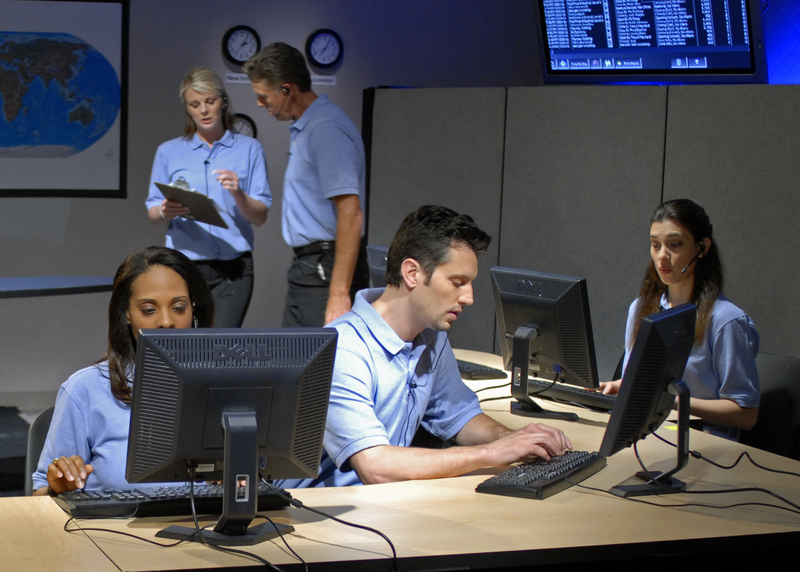 Let us help you enhance your peace of mind with a home or business security system that is monitored by a 24 hour, U.L. listed monitoring center with redundant system. For you, your family, your business, and your home. Upon completion we will submit an alarm certificate to present to your home insurance company which could lower your rates by up to 20%.